Judge the book by its cover! Entrust your manuscripts, cherished worn books and old notebooks to these book coverings that both show off and protect. 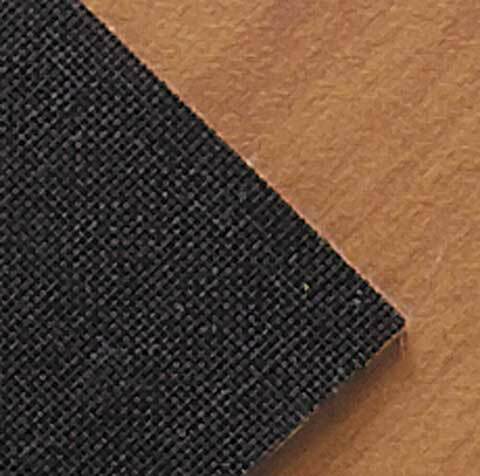 The strong, close-weave European cloth is backed with acid-free paper for easy application, and the classic colors and matte finish combine to give professional looking results. The Japanese book cloths have wonderful silk textures, dual colors and warm sheens to give any project an exciting upscale look.